We are seeking evaluation feedback from MSH staff who attended the National Disability Insurance Scheme (NDIS) Forum on Tuesday 18th April 2017 (1:30 - 2:30pm) at the PAH Russel Strong Auditorium. 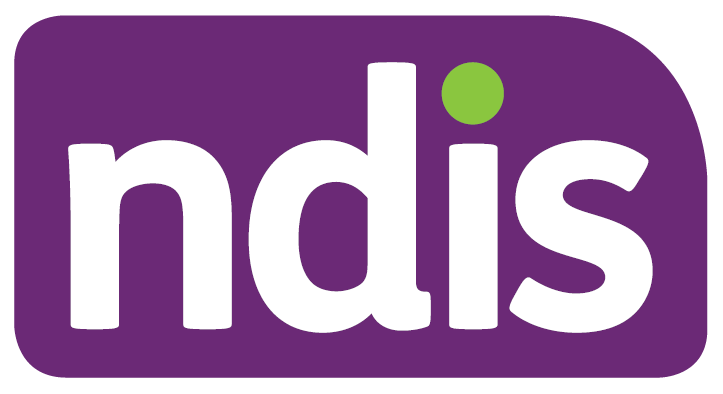 Over the next year MSH will provide NDIS information sessions for staff. The feedback you provide on this session will help us to develop future presentations.